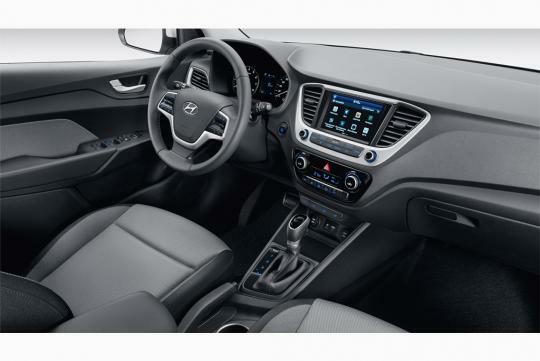 > Is this the new Hyundai Accent? Is this the new Hyundai Accent? 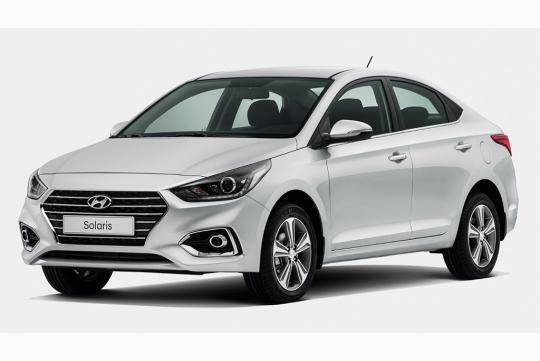 Hyundai has chosen to reveal to the world its new B-segment sedan, the Hyundai Accent at the Canadian Motor Show in the coming days but it seems like the Russian market has somehow managed to get hold of the car first, albeit with a different model name. 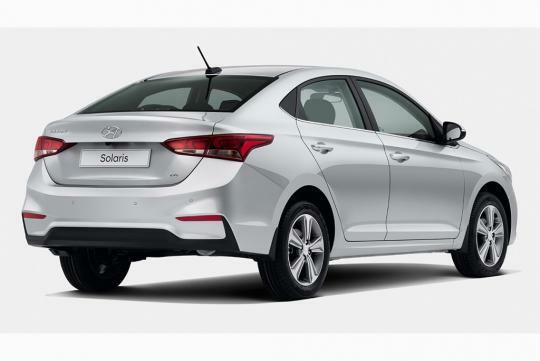 Called the Solaris there, it is 30mm longer and wider than the current car. 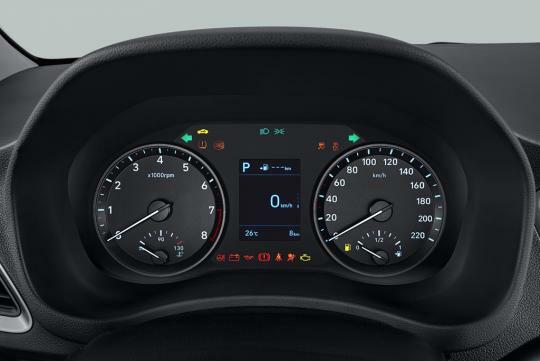 Inside, the car gets a new dashboard design that looks in line with the rest of its family members. Expect the car to have a infotainment system that supports Apple Carplay too for the higher grade variant. 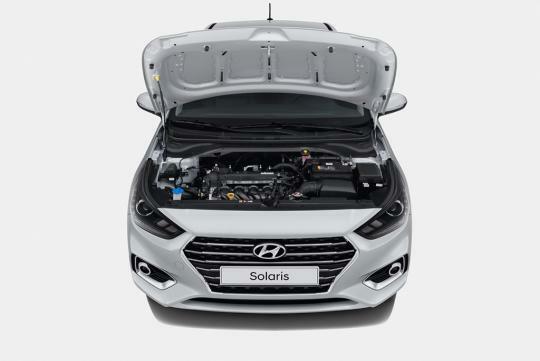 Not much else is known about the car other having either a 100bhp 1.4-litre petrol engine or a 123bhp 1.6 litre unit. These engine would be paired to either a six-speed manual or automatic.